Holiday baby birthdays can easily be overlooked if you don’t put in the right amount of effort and love. My sister’s birthday is December 24 and we try very hard in my family to make her feel extra-special on her big day and not feel like her birthday is on the back burner to Christmas. Sometimes, it’s not so easy because everyone is together for such a short period of time and there is holiday decor everywhere. Planning a party outside of your annual holiday celebration time (even if it’s only a few hours) shows your holiday baby that they are one of the most important people in your life. That feeling is a birthday present all in itself! So, let’s get to it and celebrate mom and dad’s Christmas miracle with a little holiday cheer! This year we’re going to make my sister’s birthday extra fun with a holiday game a friend told me about. I have to share it because it’s INEXPENSIVE, LOW-STRESS, and super EASY to put together and around the holidays, those three words sound really nice. All you need are candy canes and your guests! Place candy canes in a pile on the floor and time guests to see how many candy canes they can pick up in one minute. The trick is that guests can’t use their hands. They must put one candy cane in their mouth and use that to hook the others from the pile. Whoever gets the most candy canes in under one minute, WINS! When everyone is done playing the game, whip up some hot cocoa and use the candy canes as stir sticks! 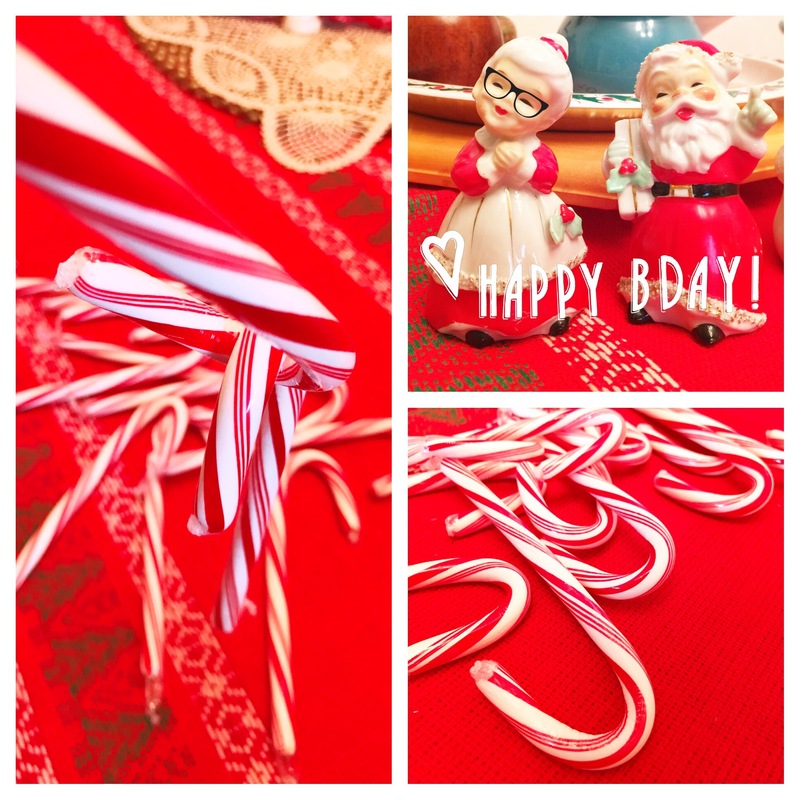 Candy cane games and hot cocoa are just a few ways that prove holiday birthday parties can be pretty awesome. And, the fact that you put in a little extra effort to plan something separate for your holiday baby’s big day instead of trying to double book one party (holiday+birthday) will make your birthday boy/girl feel extra special this holiday season! And this is why you should be planning all the parties…what a great idea!